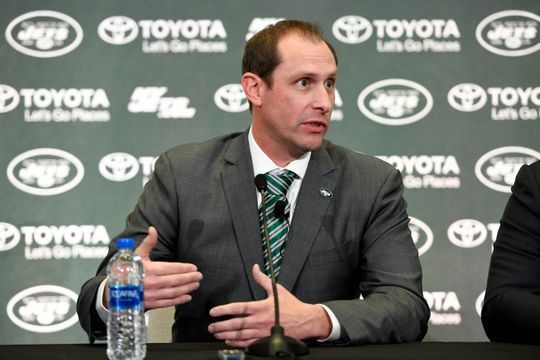 1/14…Greg DePalma & Jan Levine react to the NY Jets new head coach, Adam Gase, who was introduced at a press conference on Monday. Click below for more Jets coverage links! Click here and listen as Greg DePalma & Jan Levine debate the hiring of Adam Gase as the Jets choice for head coach.